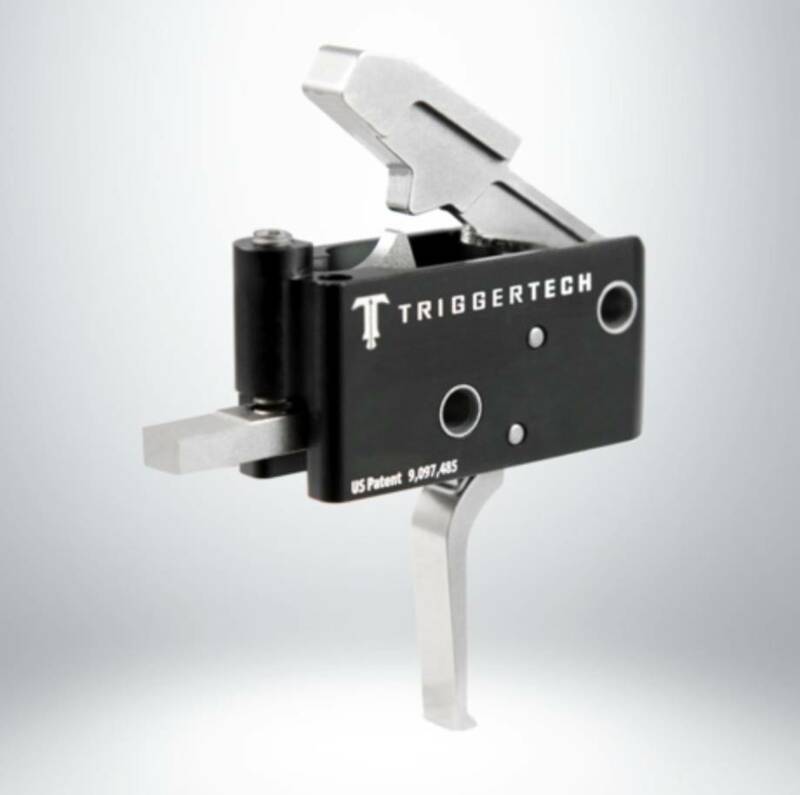 The Combat AR Primary Trigger is a non-adjustable trigger designed to enhancing the accuracy and precision of an AR in demanding roles that require a more forgiving pull weight. 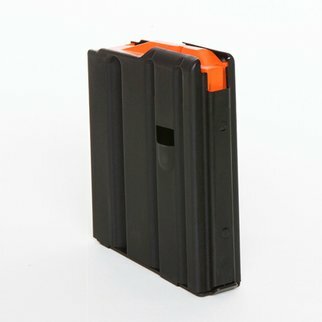 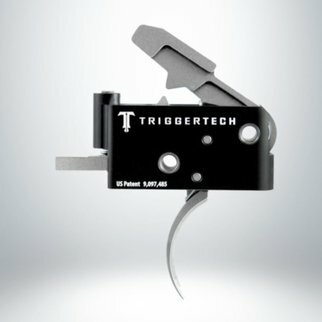 Featuring Frictionless Release Technology™, this drop-in AR trigger has a short, two-stage action, designed to feel like a 1911 trigger, that provides a true zero-creep break, extremely short overtravel, a sub 0.030” tactical reset and offers outstanding reliability, even in the harshest environments. 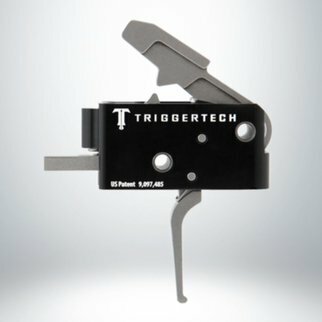 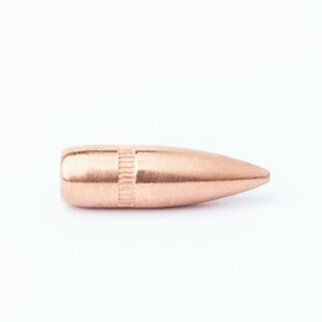 The pull weight is fixed at 5.5 lbs and due to there being truly zero creep, most shooters report the pull weights feeling ~0.5lbs lighter than a friction based trigger of the same measured pull weight. 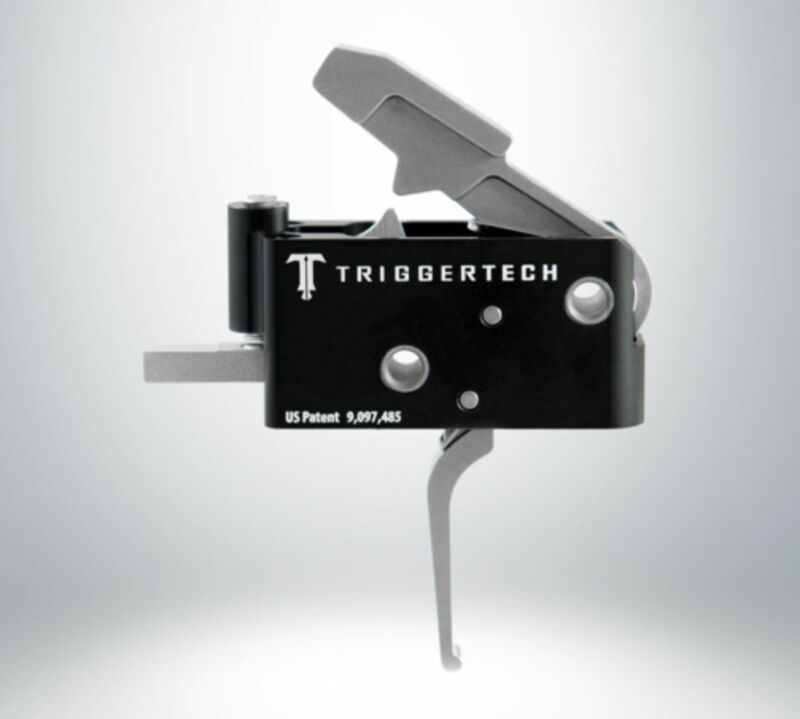 The pull weight does not affect hammer force so you can count on dependable primer strikes. 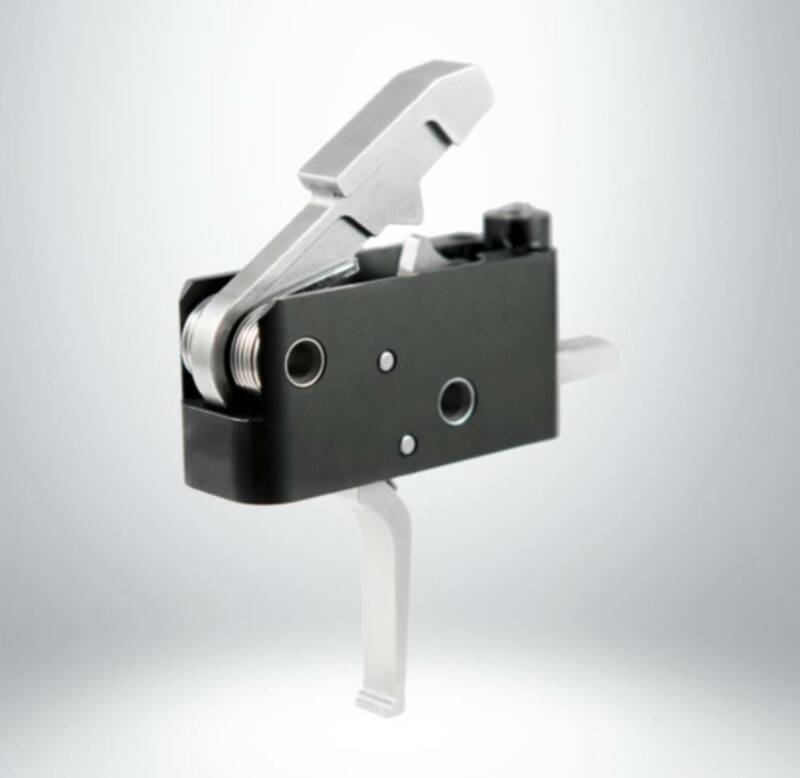 Frictionless Release Technology™, along with hardened 440C stainless steel internal components ensure corrosion resistance and an extended service life. 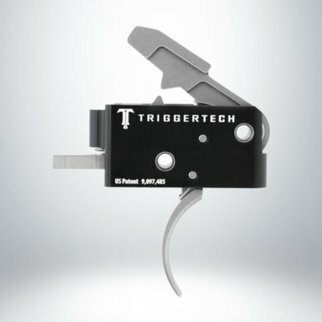 As Frictionless Release Technology™ does not rely on coating, polishing or lubricating the key engagement surfaces trigger pulls will be more consistent from shot to shot and after thousands of shots than you every thought possible.